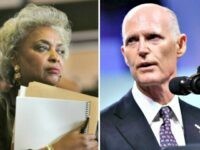 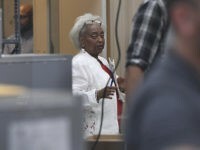 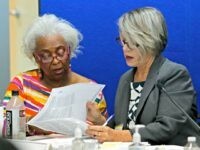 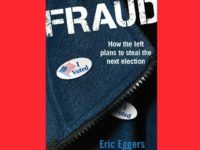 Disgraced Broward County Elections Supervisor Brenda Snipes took back her decision to resign as the county’s elections chief on Saturday after Gov. 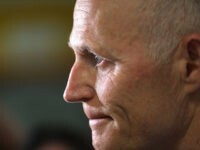 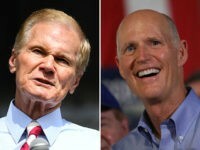 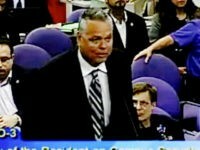 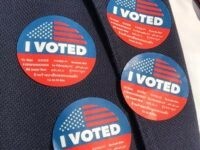 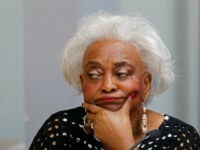 Rick Scott suspended her from her duties. 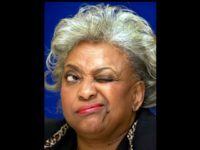 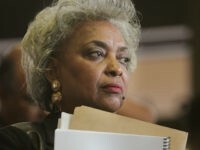 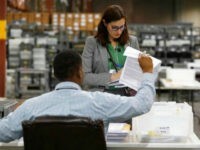 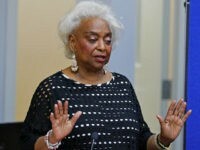 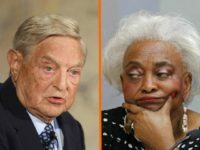 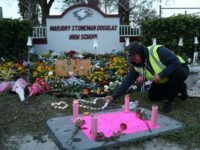 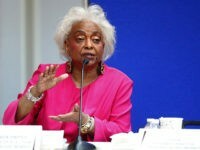 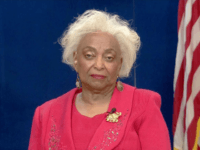 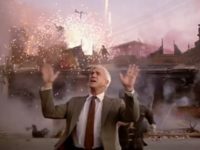 Brenda Snipes submitted her resignation as the elections supervisor of Broward County, Florida. 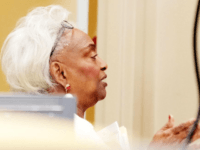 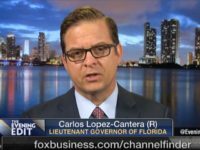 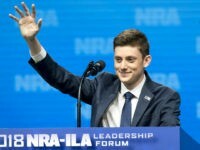 Her decision came one day after Tallahassee Mayor Andrew Gillum offered his second concession to Rep. Ron DeSantis (R-FL) in the Sunshine State’s gubernatorial election.